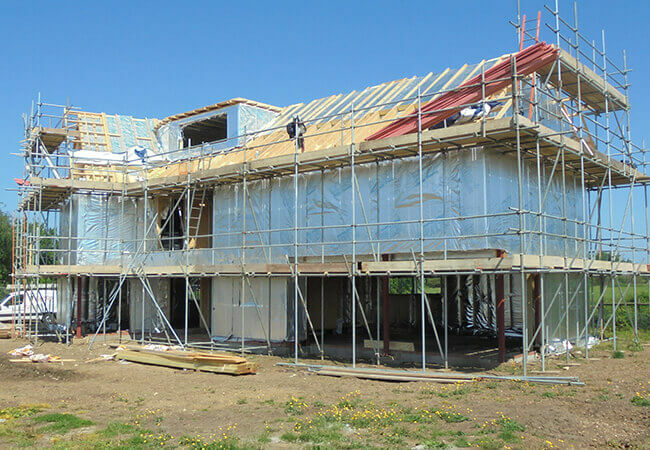 All timberframe and SIP superstructure packages include the best thermal insulation that the client’s budget will demand. Then there is the consideration of focus on combining lower U-values (a measure of heat-loss through the building envelope) with airtightness (avoidance of unwanted energy loss through leaks and draughts) and ventilation (for occupier comfort levels). 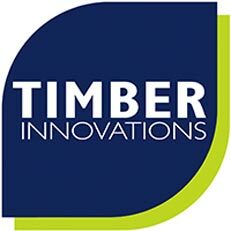 Timber Innovations, through its InnovationsPLUS services, can provide guidance at every stage of the design and selection/installation processes. 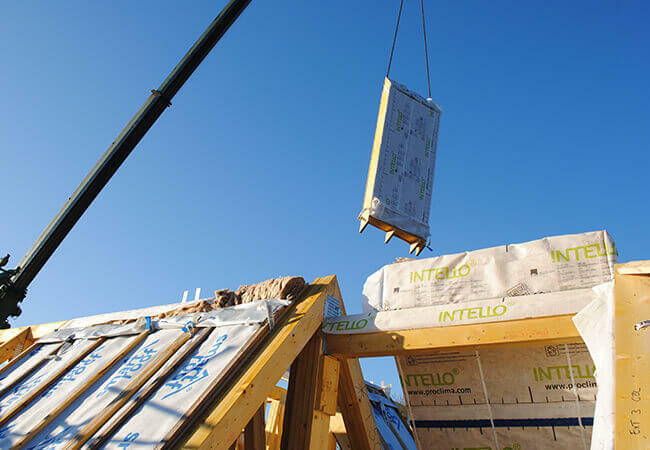 For “Eco” buildings there is also the opportunity to incorporate natural insulation materials in place of the usual rigid foam slabs, to get to impressive levels of breathable-wall or low-allergen living environments. Please contact Timber Innovations staff to discuss the options and to look at proven performance of completed projects.